Broads Society members. Volunteers helping maintain river banks. Broadsword activities occur during the winter and early spring. Last winter work continued along the Bure near the entrance to Black Horse Broad. We also did work on the Ant near How Hill. During the week prior to each session, you will be contacted either by email or by telephone to confirm the working area and where to meet. Due to the limited hours of daylight during the winter months, we leave promptly at 09:30 to make best use of our resources. Please do not be late as we usually need to travel by boat to our work site. Whilst we are delighted if you can attend every session, we shall equally be pleased to see you if you can manage only the occasional day. I am pleased to report that Broadsword is thriving due to our..dedicated, enthusiastic long term team and our pleasure in welcoming new equally enthusiastic new members. Last winter we moved about a bit starting on Blackhorse Broad on the river Bure,widening the river by cutting back growth to 3 m from the bank. Next we moved to Bridge Broad Wroxham removing overhanging tree growth, clearing scrub but leaving shading for fish and selected trees. Finally we returned to How Hill towards Cromes Dyke continuing tree work to widen the river. For boat safety, trees and shrubs were removed from corners to improve sightlines. Much was achieved due to there often being 10-15 volunteers turning up to make a difference.For fresh air, satisfaction and good company ——think about joining us. All projects are discussed and agreed with the Broads Authority River Works Team. On every session, we join forces with members of the Works Team, using their workboats, equipment and expertise. 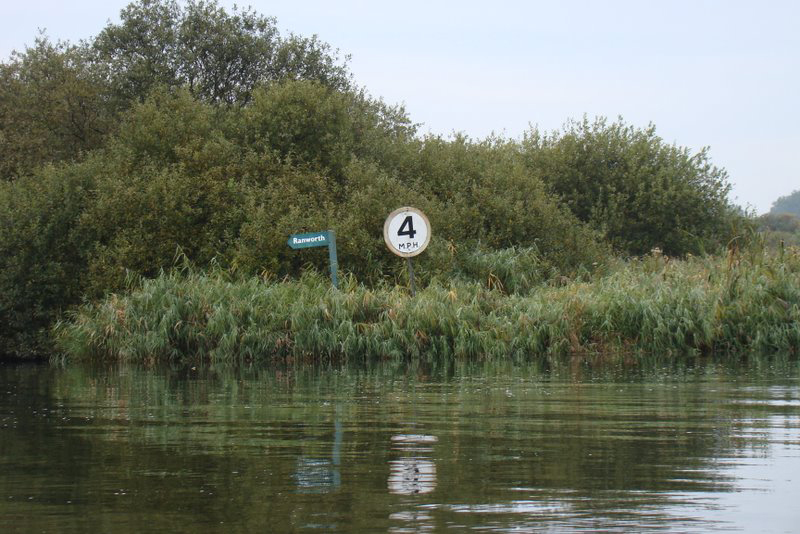 As we are Volunteers with the Broads Authority and work to their Health and Safety procedures, we are covered by their insurance policies. The work equipment is provided by Broadsword or by the Works Team, typical items include bow saws and loppers. You can bring your own hand tools if you prefer. You may only use a power tool e.g. chainsaw if you have the appropriate Certificate of Competence – please speak to the co-ordinators for further guidance. 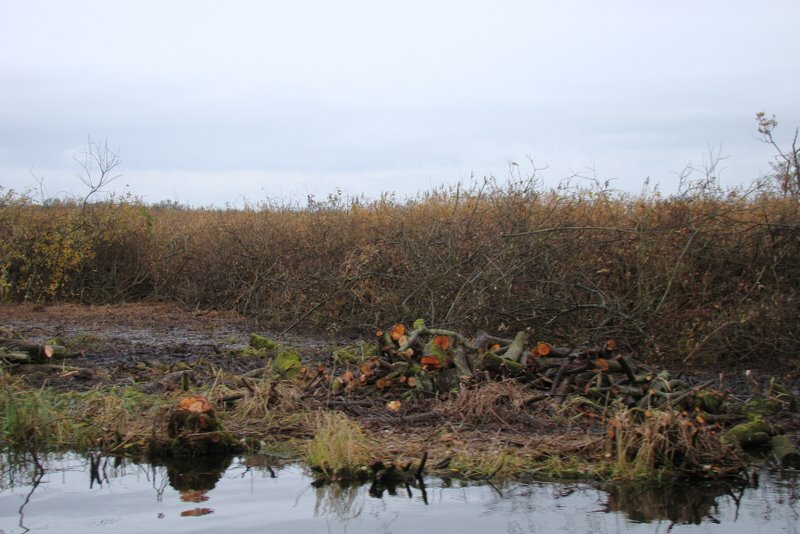 Clearing scrub and tree’s from Deep Dyke Whitesea cut at Hickling. Clearing banks and improving access for canoes and small craft at Womack Island. 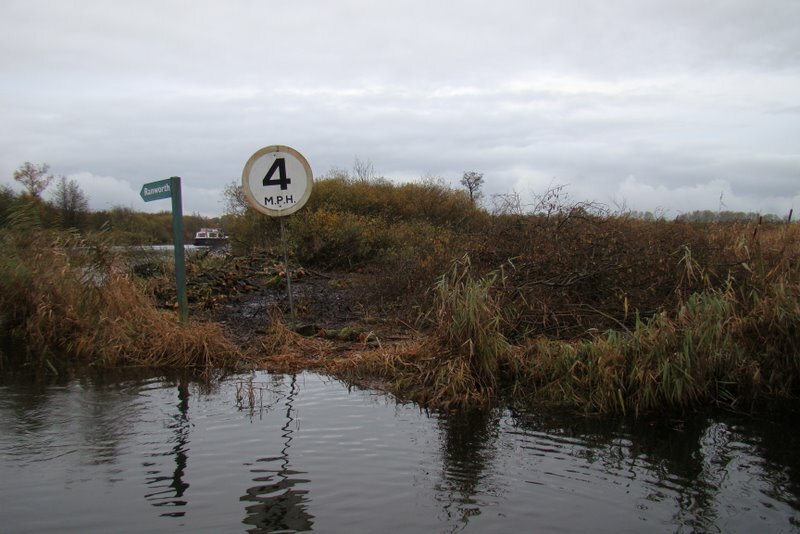 Bramble and scrub clearance at the moorings at Whitlingham.